On behalf of TTI (Tobacco Trading International) video mapping installation has been prepared for promotional event associated with launching their new product brand Mascotte. 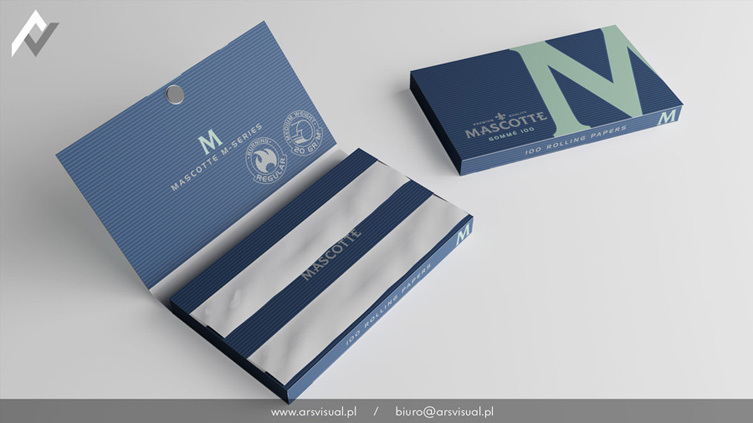 Installation referred to the package for their newly branded cigarette tissue paper, and the proportions reflected the ratio of the product, together with the manufacturer’s trademark positioned identically to the new package. The installation was a specially designed carrier for video mapping animation technology, which presented the extraordinary advantages of the new product. After the animation show, designed by us installation has completely changed character and became the soundtrack to Live Mapping that was animation played by artists performing on that evening.